FRESNO, Calif. (KGO) -- A man in the Central Valley woke up in the hospital to learn his dog had also survived a really bad crash. Tony Escobedo, a battalion chief with the Fresno Fire Department, posted photos on Facebook that show the rescue after a car and train collided. The driver was rushed to hospital. 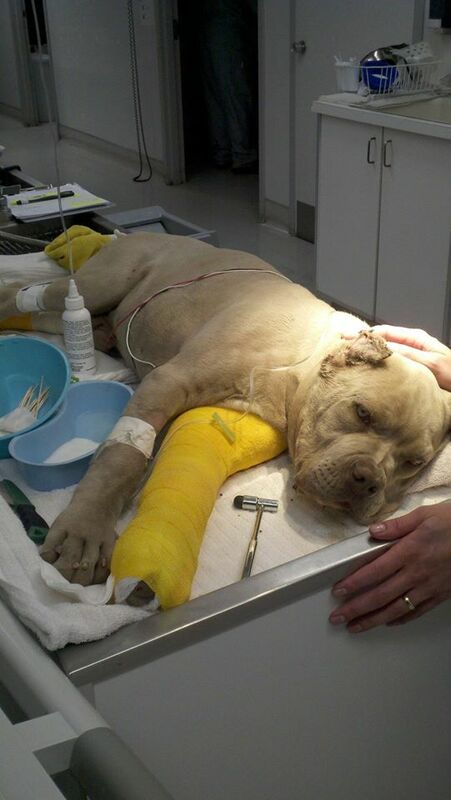 Then firefighters heard a whimper -- it was the man's dog. 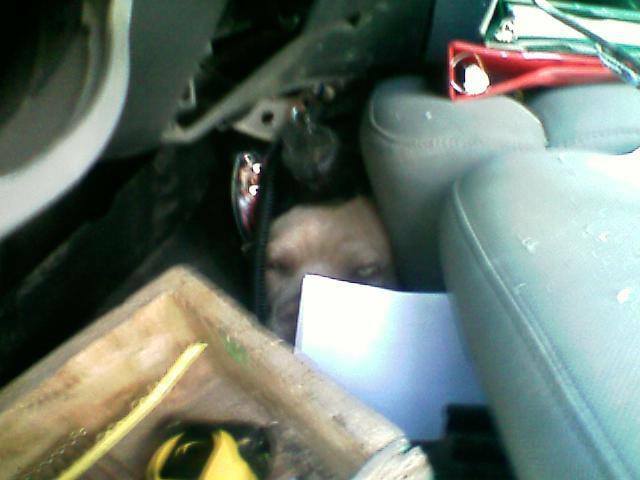 They found "Little Zeus" trapped underneath a seat and used the jaws of life to get him out. The dog is now recovering. 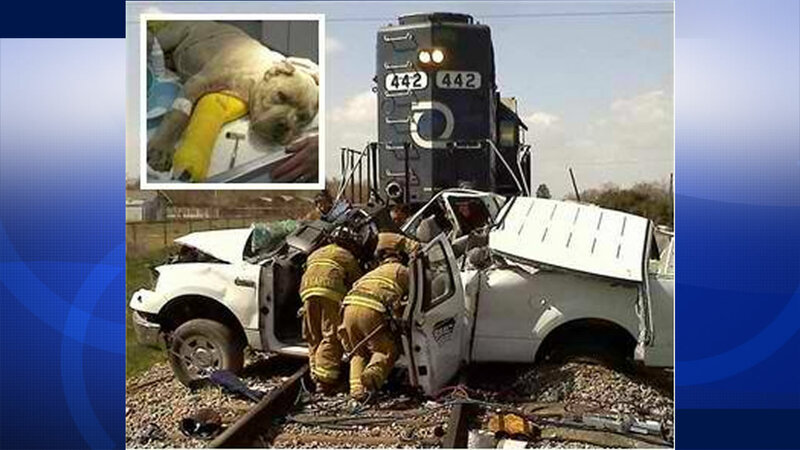 His owner was unconscious during the rescue and had no idea what happened until he woke up in the hospital and was told his dog was okay.